This is the first time Crayola has retired a color from its 24-count pack of crayons. But before you get disappointed, the company wants your help. Crayola has invited fans to help name the new blue color, which will debut in May. Using the hashtag #NewCrayonColors, people are engaging in the new color promotion -- but not all are doing so in the way Crayola intended. Most are suggesting colors that aren’t blue. 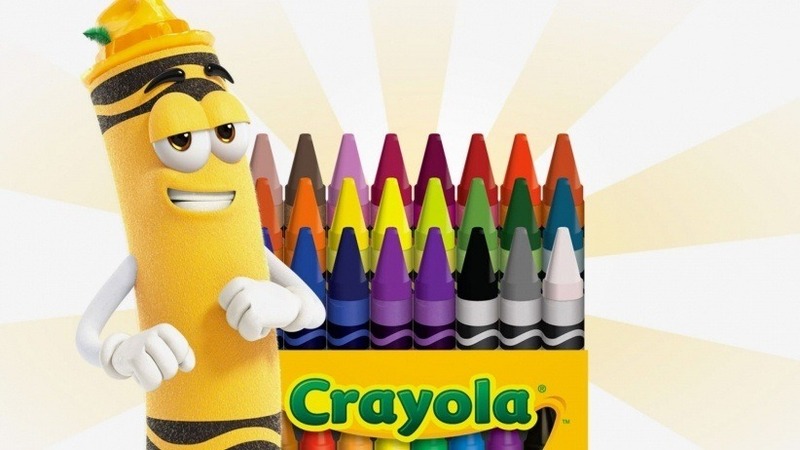 Some other brands are even trying to squeeze some attention out of the crayon company’s campaign. Can we get Pizza Sauce Red for one of the #NewCrayonColors and also have them be scented?